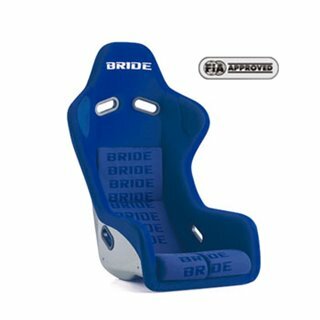 This is the product listing for the Bride Front Carpet set (2 Pieces) - For Right Hand Drive Cars Only manufactured by Bride. 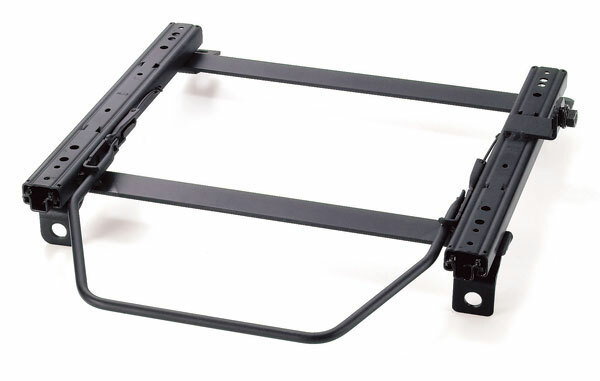 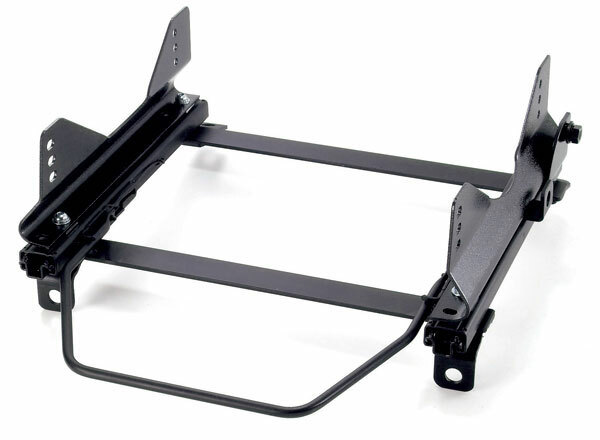 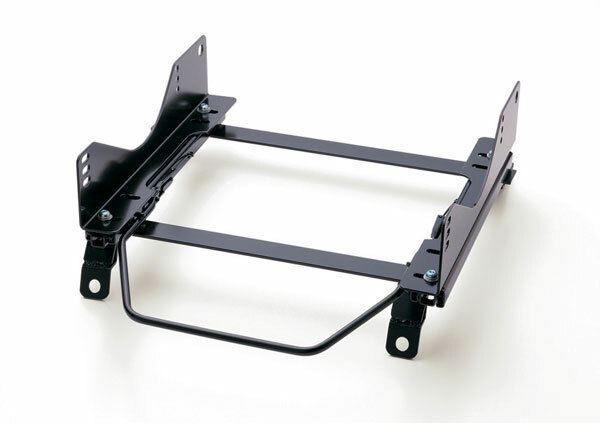 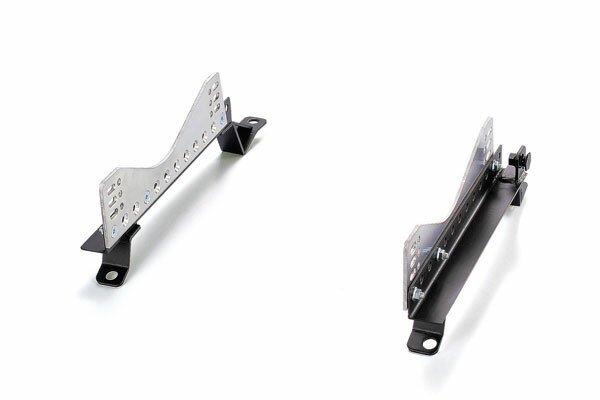 Part Number FH005F. 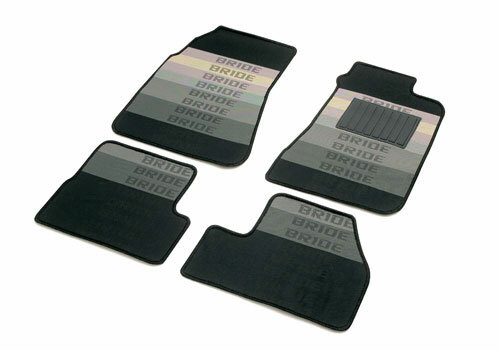 Perfect to complement your interior, this Bride front floor mats set shows the famous gradation fabriqu, a grippy rubber mat for your heel and is perfectly hand crafted for your ride! 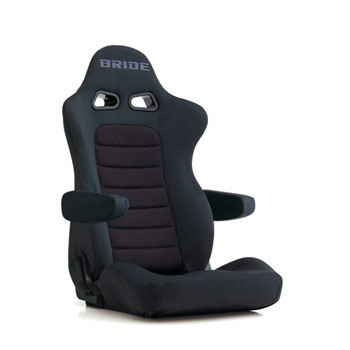 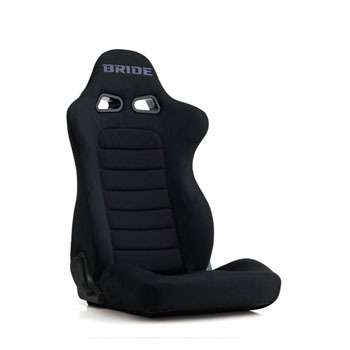 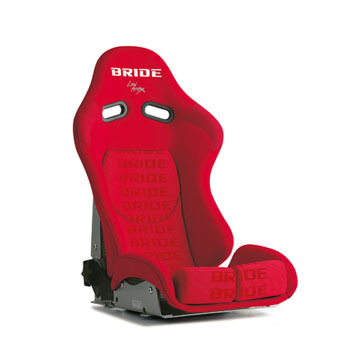 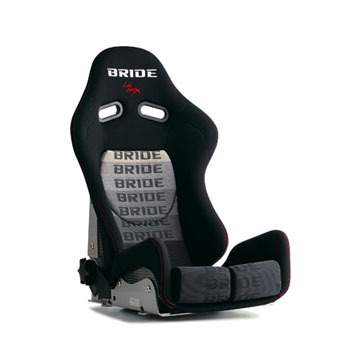 BRIDE is dedicated to the pursuit of combining comfort and safety into a sport seat designed for circuit racing. 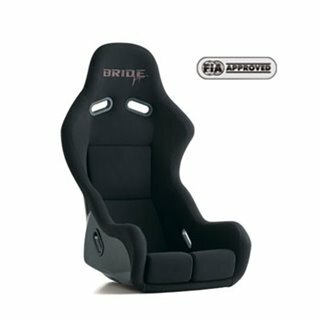 Using cutting edge technology, every sport seat is subjected to various crash tests to conform to the Japanese safety standard of circuit racing: F.I.A. 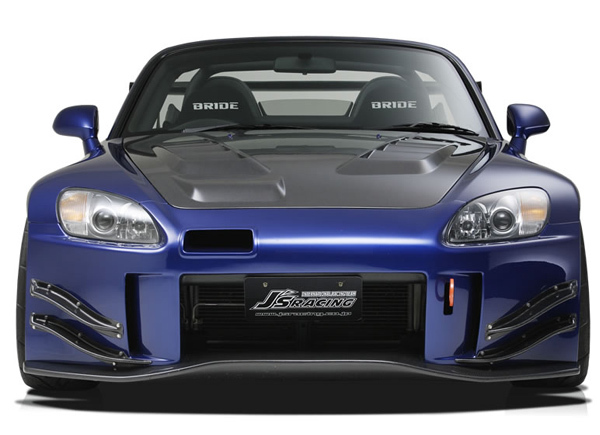 Official Homologation. 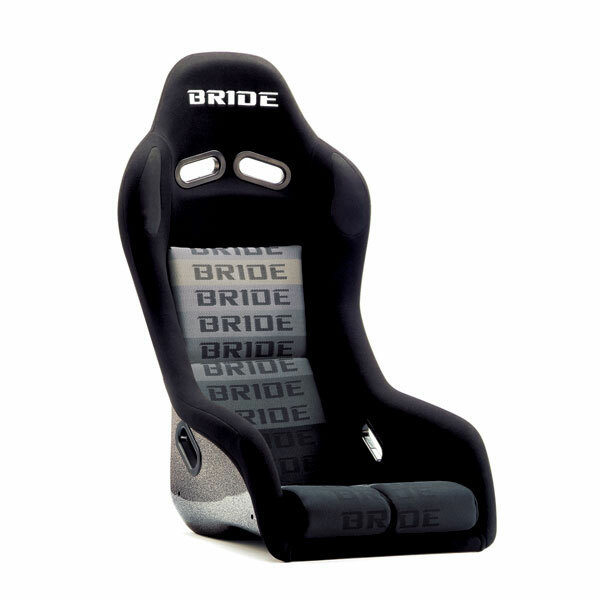 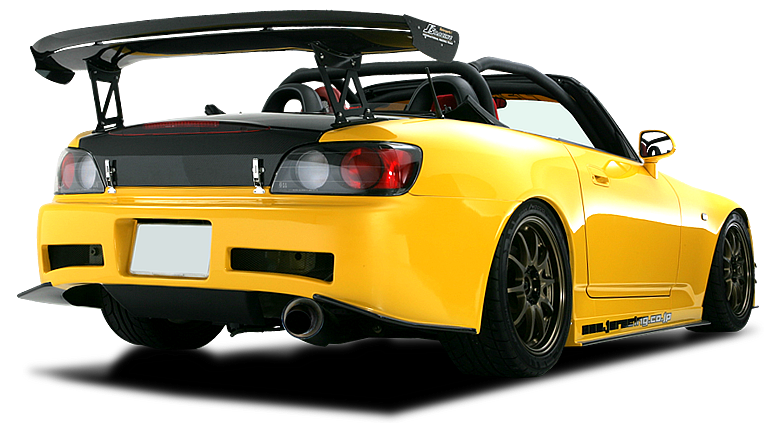 As a result, BRIDE seats have become a number one pick for motorsport enthusiasts, and are used in many professional race cars around the world. 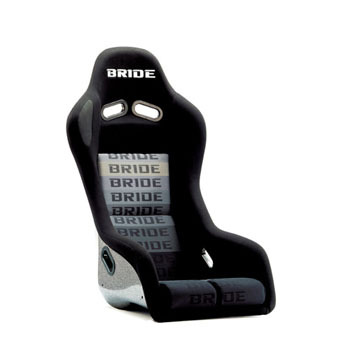 All Bride products are shipped with an I ❤ Honda Certificate of Authenticity. 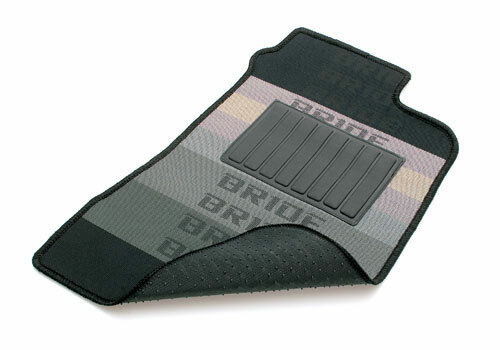 You can also re-print this by logging in to your account and viewing the PDF Invoice/COA.